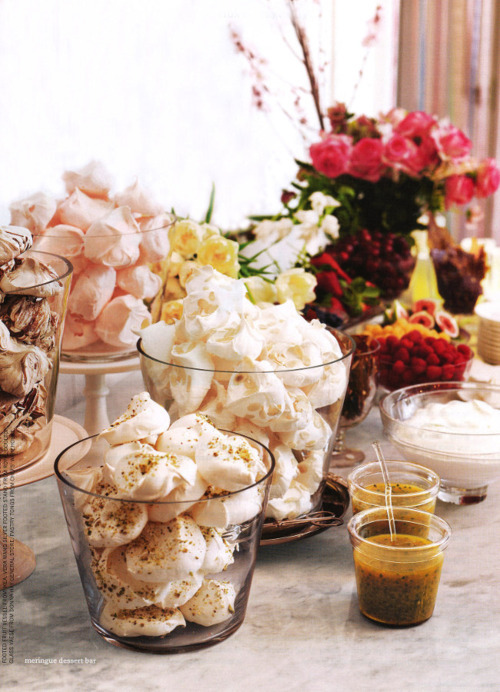 Are Meringue cookies the new Macaroons? Gentle reader, what are your thoughts? they are really pretty... i have never tried one before though so i'm not sure how they compare taste-wise!